Migrating a WordPress site or blog is not easy. But if you want to migrate your WP site from old host to WP Engine, then it will be really easy for you to migrate your site. WP Engine provides a plugin which will allow you to easily migrate your site without any hassle. Follow these steps. These are really easy. How To Migrate Your WordPress Blog To WP Engine From Old Hosting? Install and activate WP Engine Migration Plugin on your old WordPress site that you want to be on WP Engine. You can find the plugin here or you can also install it by searching on your WordPress admin panel on your existing WordPress site. The Email will be used to communicate updates about your migration process. The Destination URL is the URL where you want to migrate your WordPress site on WP Engine. It is highly recommended to use the temporary WP Engine URL (yourinstallname.wpengine.com) to migrate your site. After the migration process successfully completed, you can use your own domain. WP Engine SFTP Details are the connection details that the plugin requires to move all of your content to WP Engine from your existing site. WP Engine has made this process extremely easy to retrieve. You will receive an email from WP Engine with titled WP Engine New Site Confirmation. This will contain a link that says “Migrate Your Site Now”. Click that link and you will see the SFTP Details that you need to supply to the plugin for migration. Note: If you do not receive an email with the Migrate Your Site Now link then don’t worry, you can still find the SFTP details you need by visiting https://my.wpengine.com/installs/install-name/migrate-my-site where install-name is the name of the install you want to migrate your site to on WP Engine. Start migration: Well, you have the plugin activated on your existing WordPress site and also you have all the information that will use for migrating process. 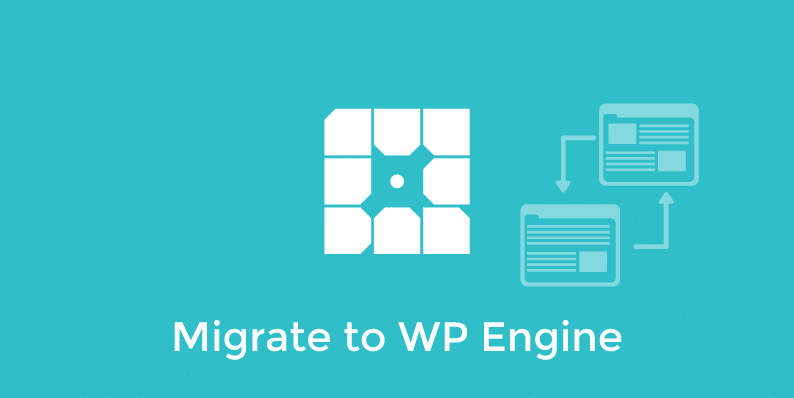 Go to the WP Engine Automated Migration tab in your WordPress Dashboard. Here you will find some text boxes that they will use for your site migration. Always use the WP Engine temporary URL. You will find it on Site Confirmation Email that WP Engine sends you. This will allow you to visit your temporary WP Engine URL to see if the migration completed successfully. After you provide all the information to migrate the plugin will then forward you to a blogvault.net page. this will give you the real time update of your migration process. Once the migration process will complete, you will receive an email. You should now receive an email that is saying your migration has completed. If you used the temporary WP Engine URL, you can visit that URL now in your browser to verify the site moved over properly. If the site successfully moved over, you will need to re-run the migration one more time with the SAME email and SFTP credentials. But change the Destination URL this time to your live domain. For example, if your WordPress site is at yourdomain.com, you would then put yourdomain.com in the Destination URL. Again click migrate and the tool will restart the migration process. Note: The tool is smart enough to know that this is the second migration. The migration tool will not migrate everything again. However, it will pick up any file and database changes or additions and migrate them over. This results in a faster migration. Once the applicable step above is completed, you will then fully on WP Engine. Now your old WordPress site is running on WP Engine.